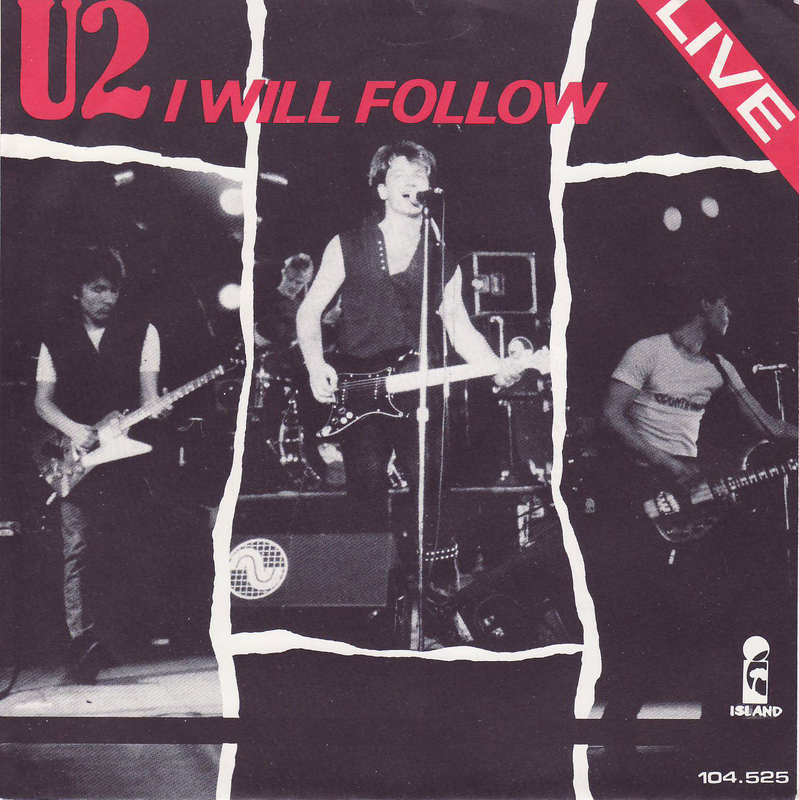 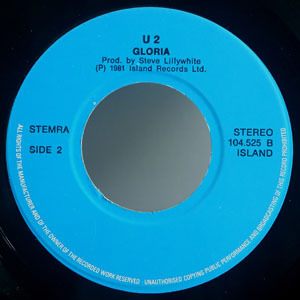 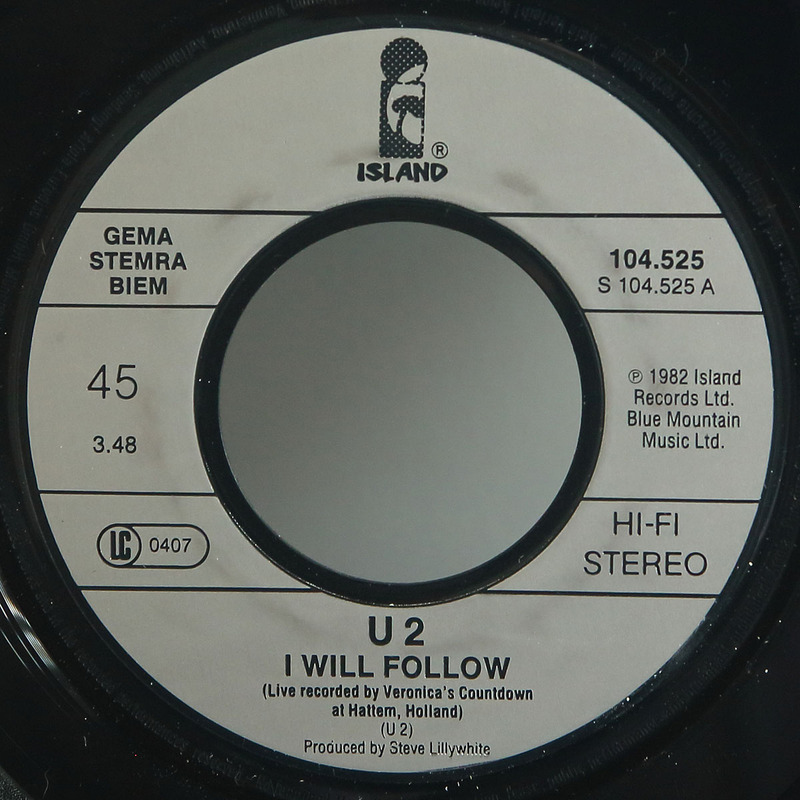 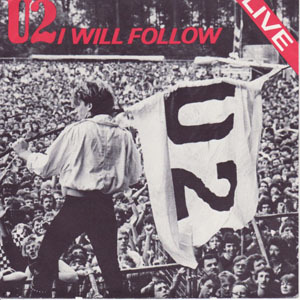 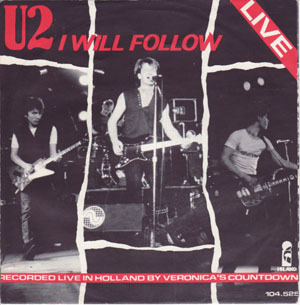 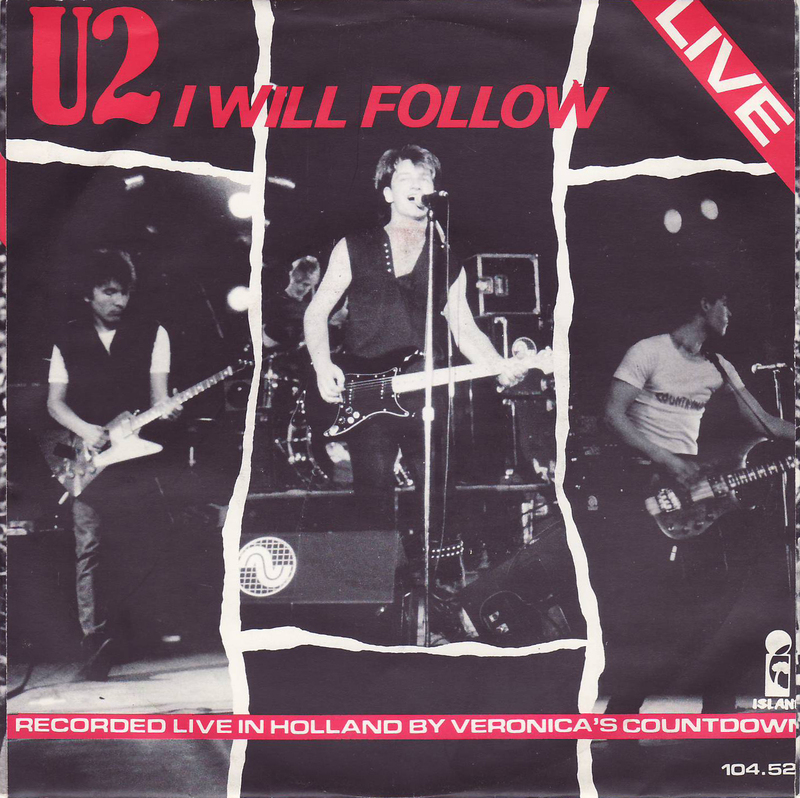 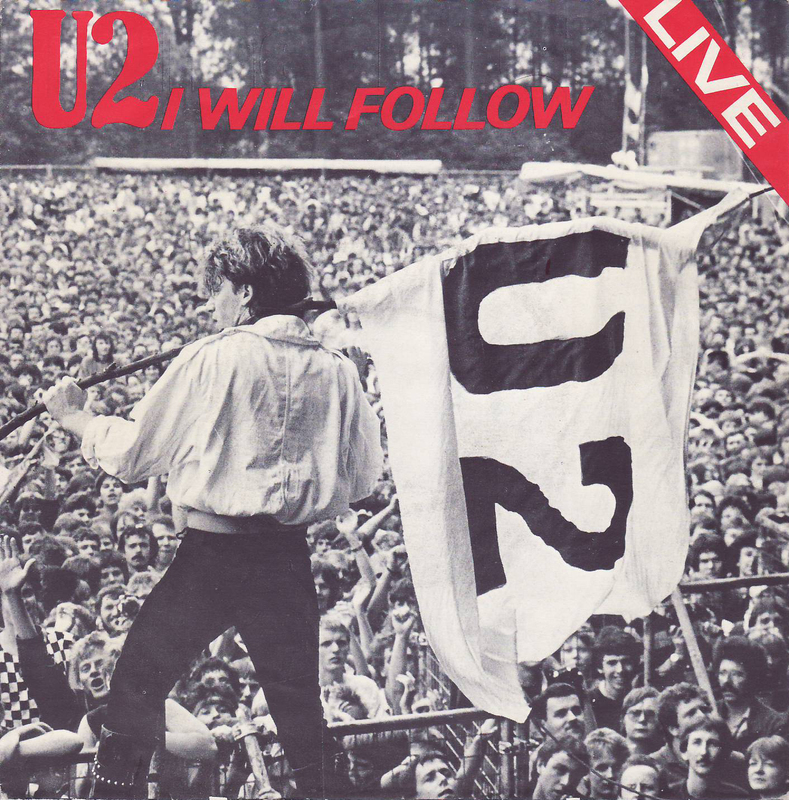 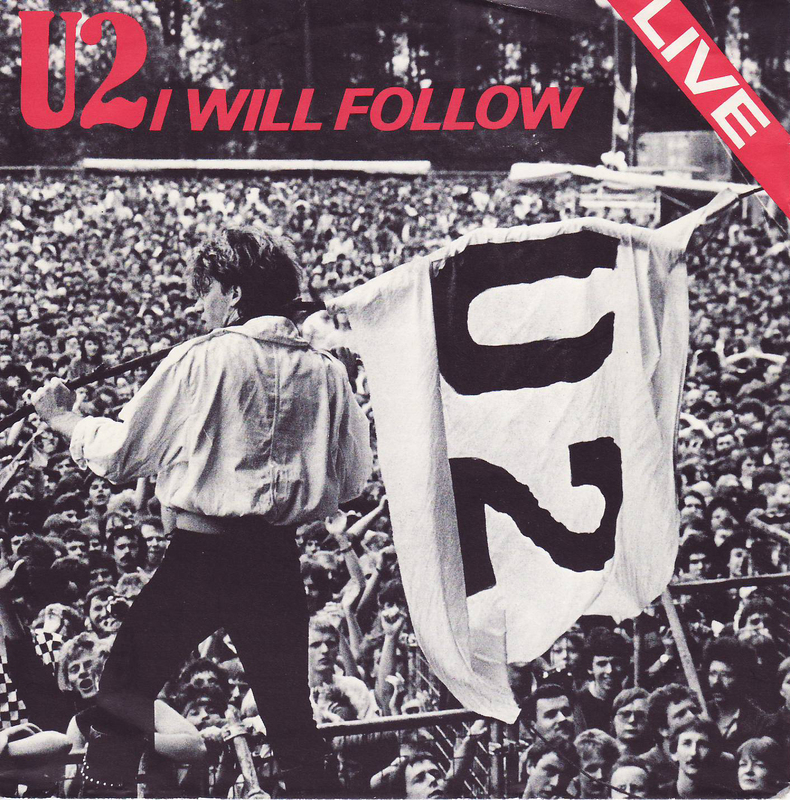 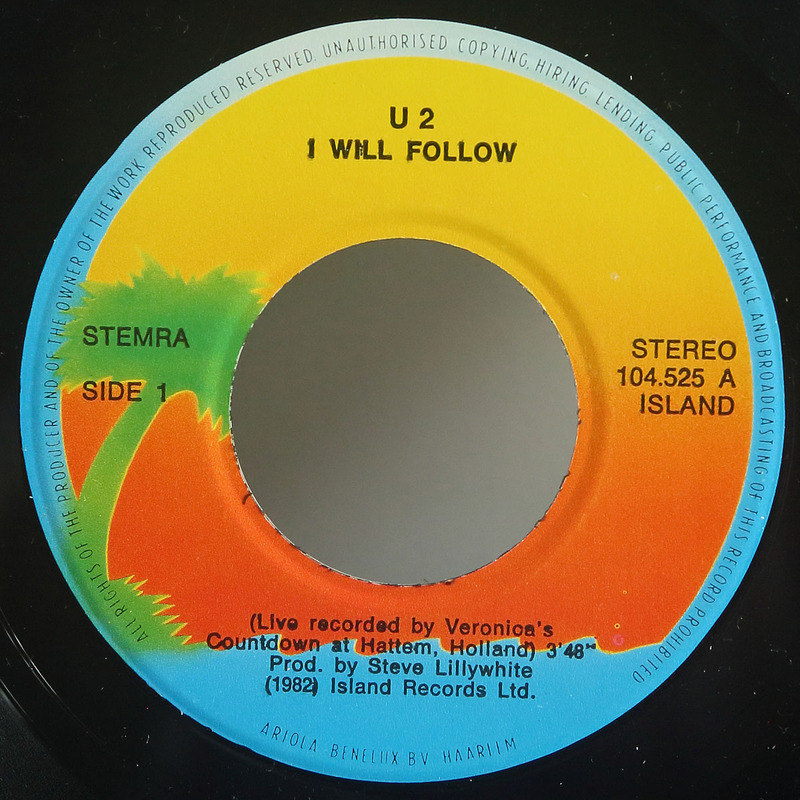 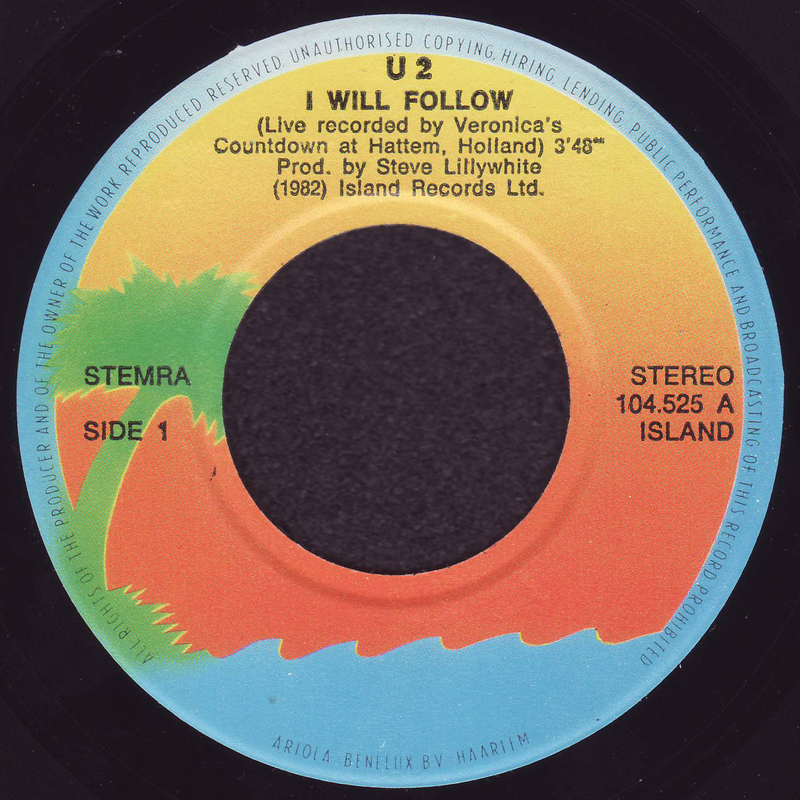 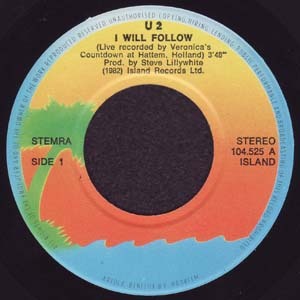 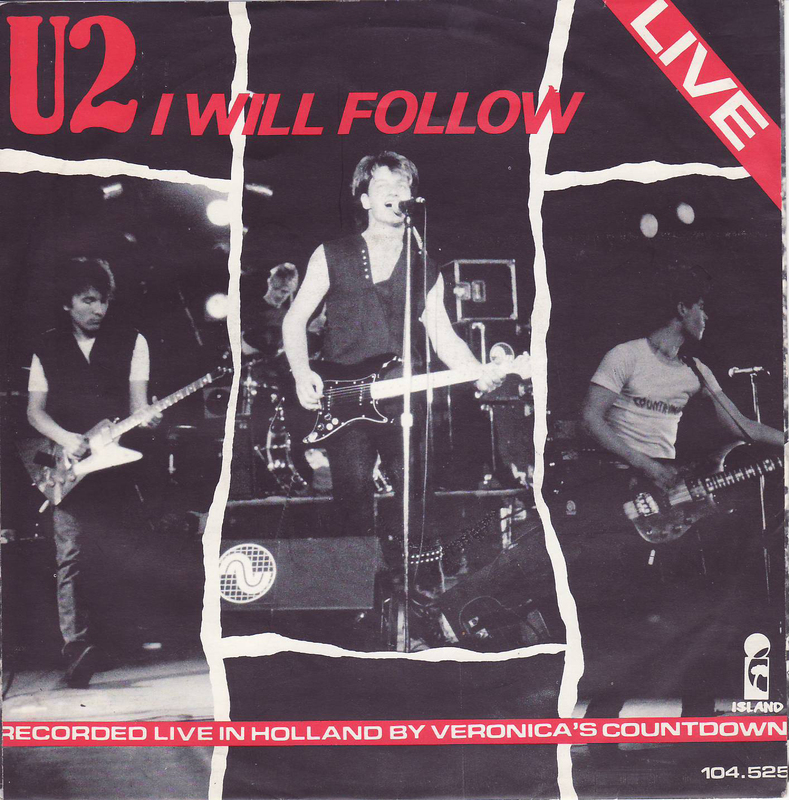 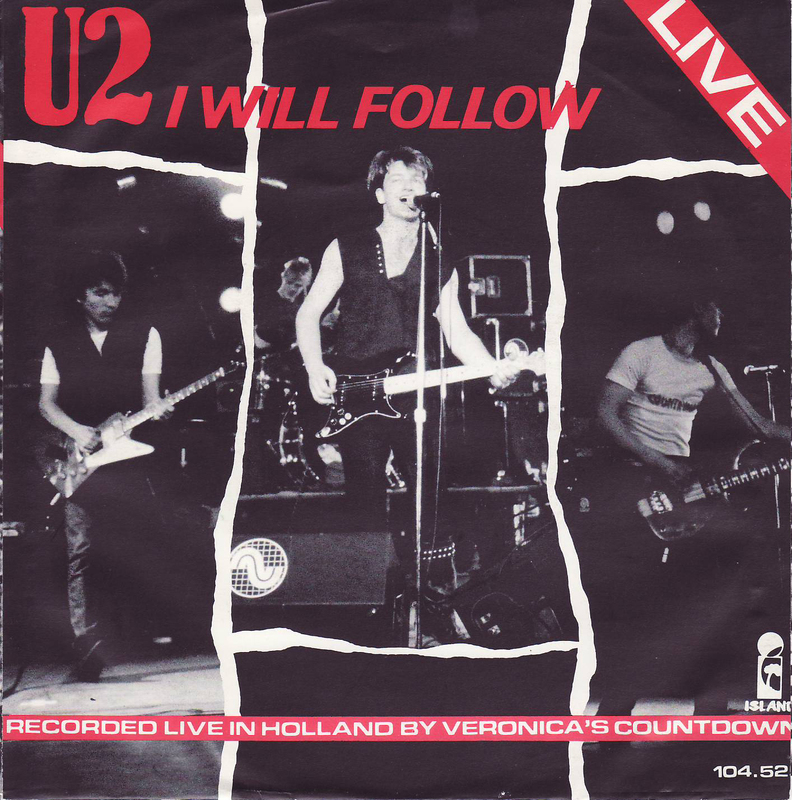 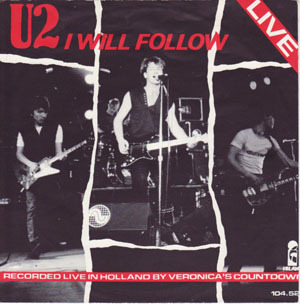 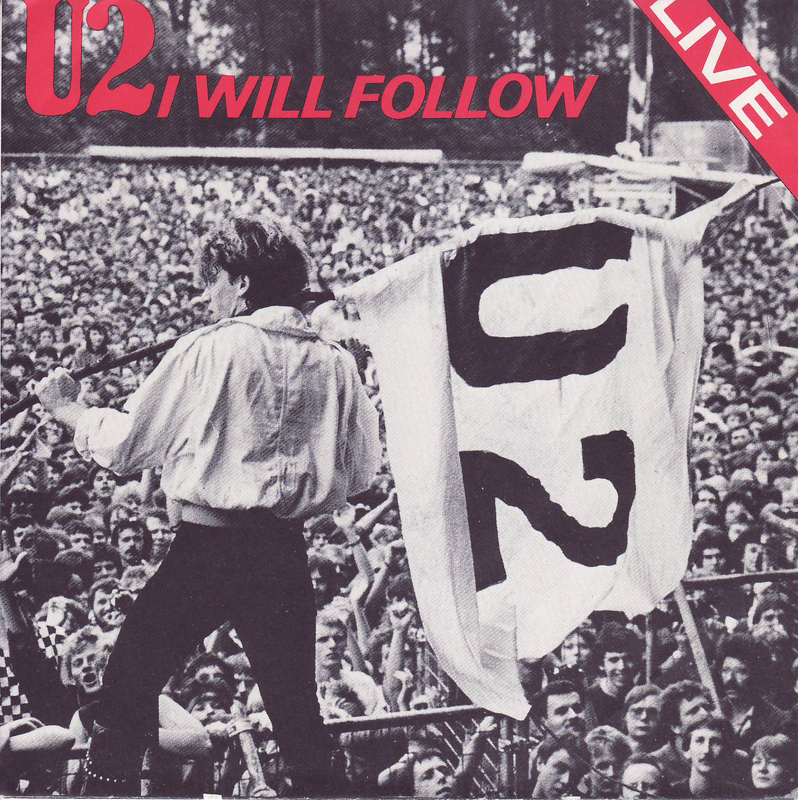 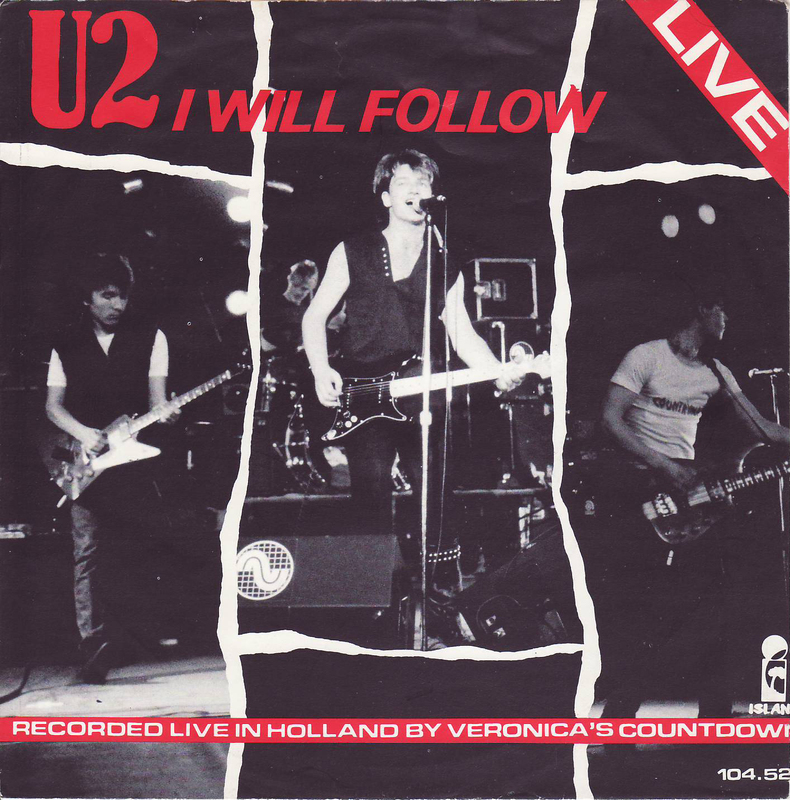 I Will Follow (Live) - 7"
Back PS: Has Veronica's Countdown bar blacked out. 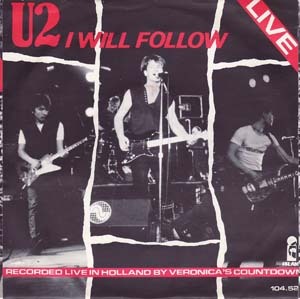 Back PS: With "Recorded live in Holland by Veronica's Countdown". 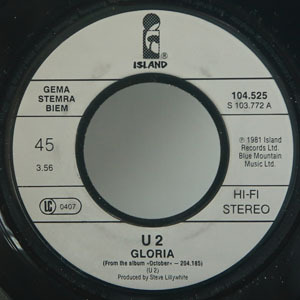 A-Label: Blue Island with large hole. 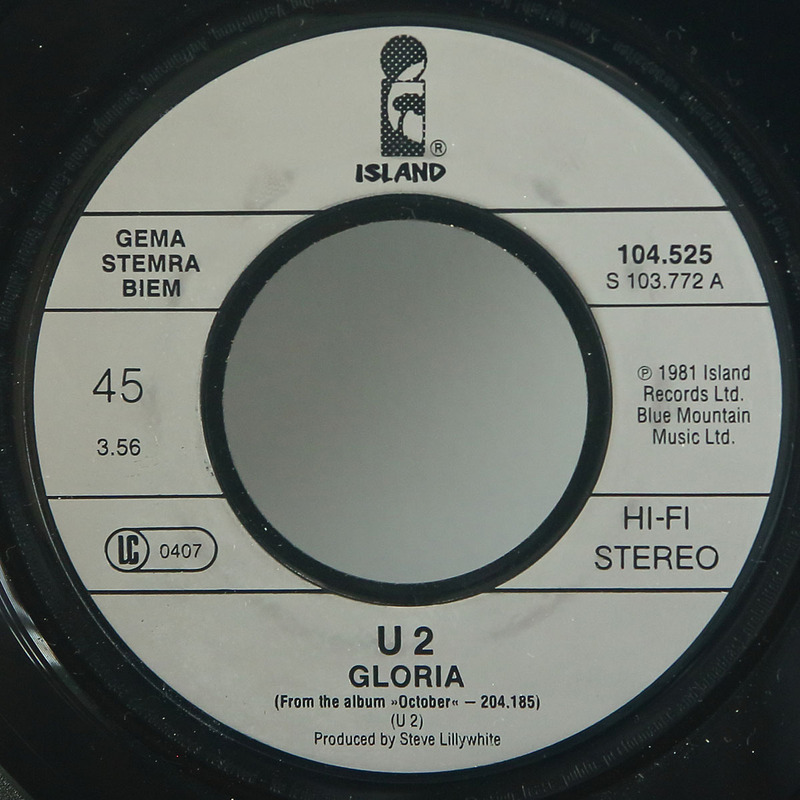 B-Label: Blue Island with large hole. B-Label: Island palm tree with large hole. 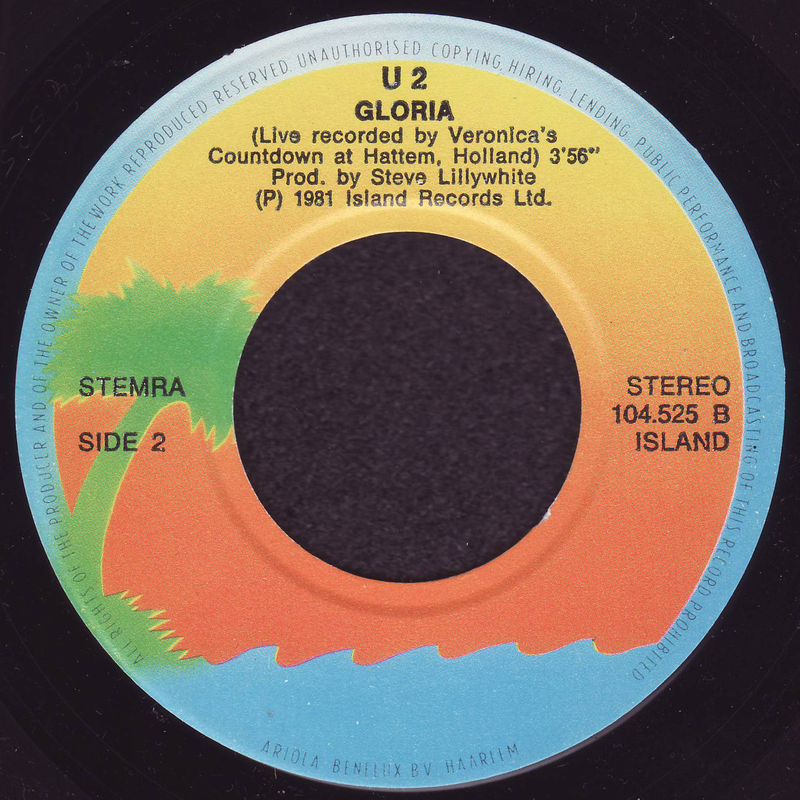 Misprint with "(Live recorded by Veronica's Countdown at Hattem, Holland)"
A-Label: Island palm tree with large hole. 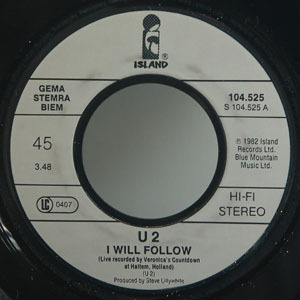 Different text position to above.